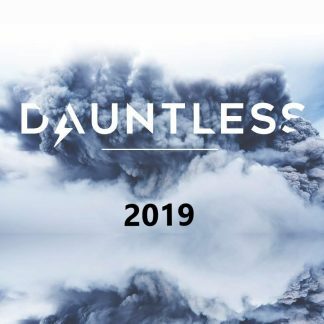 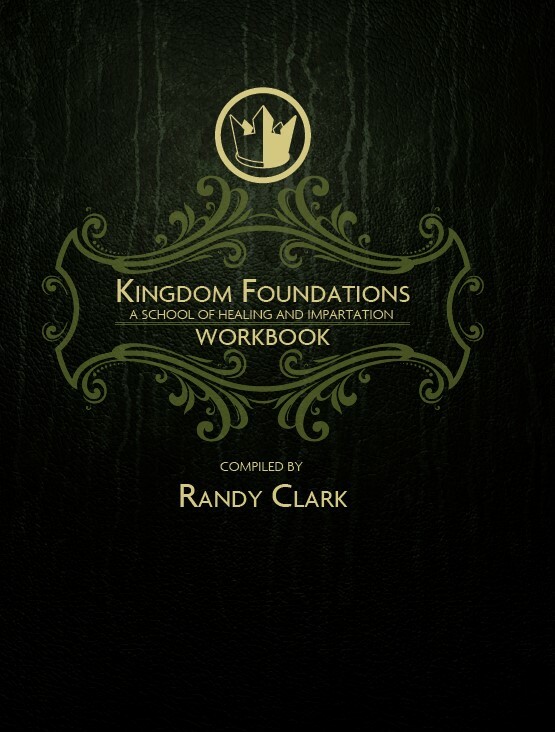 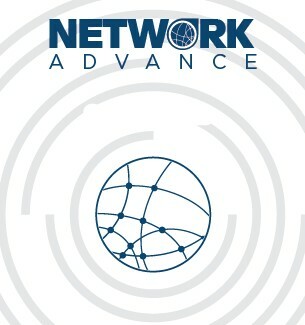 This is the manual that goes along with all Kingdom Foundations and Kingdom Foundations Essentials media. 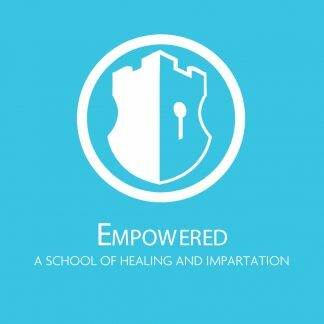 Kingdom Foundations will model, impart and empower believers from all levels by equipping them to reproduce the supernatural work of the Holy Spirit in the area of healing. 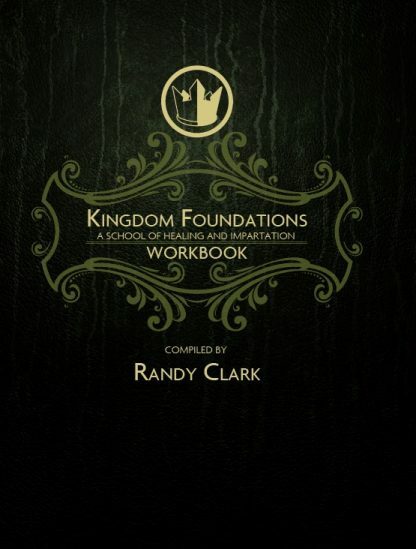 Dunamis is “the power of God displayed and imparted in a Holy Spirit outpouring.” That is the Kingdom! 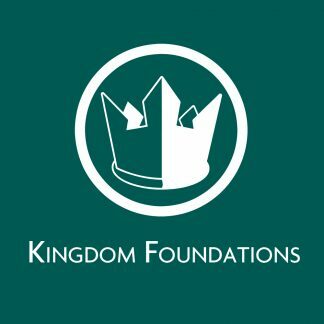 The purpose of Kingdom Foundations is to model, impart and empower believers from all levels by equipping them to reproduce the supernatural work of the Holy Spirit in the area of healing. 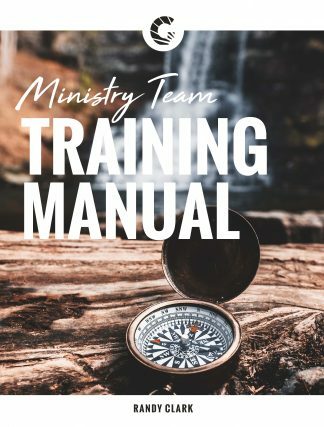 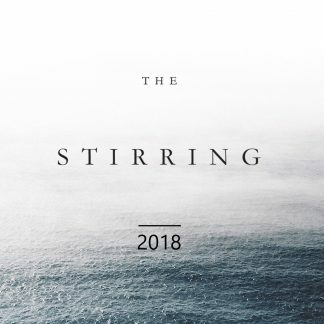 It is designed to help people understand what God is doing in our time and encourage them to become God’s vessels who invade earth with heaven’s realities! 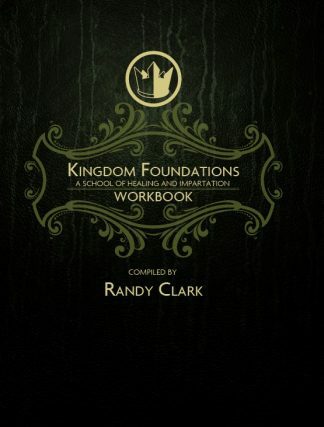 NOTE: Teachings that can be used to accompany this manual are available here.